BBQ Ribs are one of my favorite entrees. 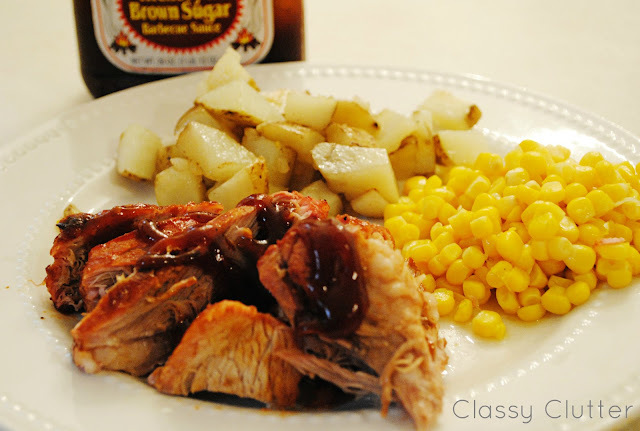 I prefer boneless ribs that are super tender and have a little crunch of baked BBQ sauce on the outside. Yummy! 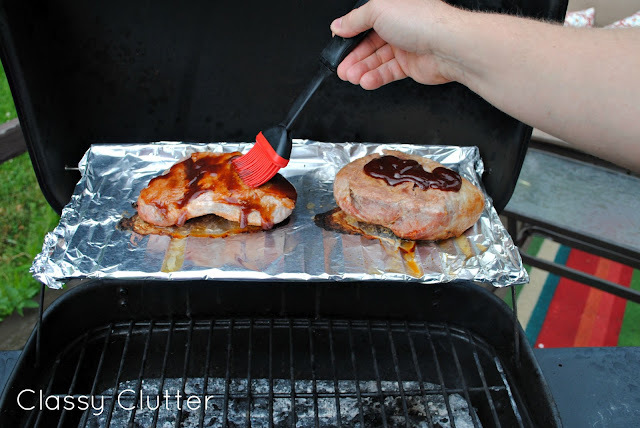 I found this amazing way to grill them to perfection. They are so tender and delicious it’s amazing! I’ll show you how to make them! Rub ribs with seasoning salt (we love Lawry’s) or another rub that you prefer. Let the ribs sit until they’re about room temperature. This should take about an hour or so. 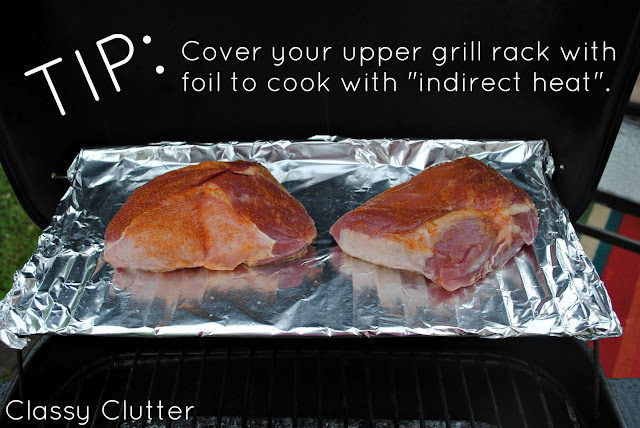 Preheat the grill to about 300 degrees, and cover the upper cooking grate with aluminum foil. The key to the most tender, perfectly cooked ribs is INDIRECT heat while cooking on the grill. Next, it’s time to grill. Place ribs on upper rack and close the grill lid. Leave them for about 30 minutes. After about a half hour, you can add sauce! We used Sweet Baby Rays BBQ sauce. Once both sides are covered in sauce, leave it alone for another 15 minutes. After 45 total minutes of grilling, you can begin checking you meat for done-ness. I read that the meat should be about 160 degrees when it’s done but that’s just a suggestion. When it’s done, turn the grill off (cut the gas off) and place the ribs on the lower grate (without foil) for about 3-4 minutes. 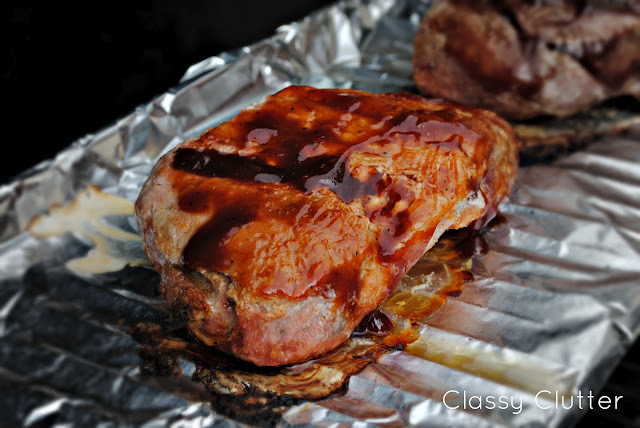 This will firm the ribs up just a bit and give them that fresh off the grill taste! 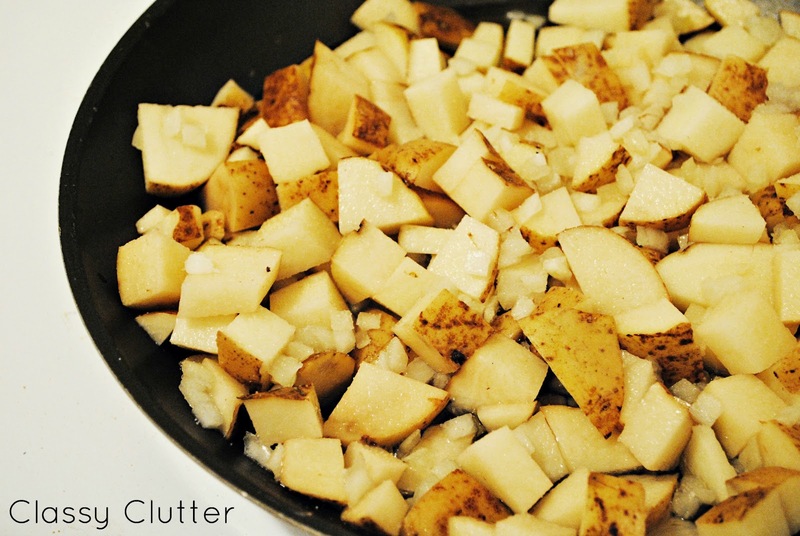 I pretty much ALWAYS make Molina fried potatoes with this meal. They are so delicious and easy as can be. Add another vegetable side or a salad and you’re good to go! 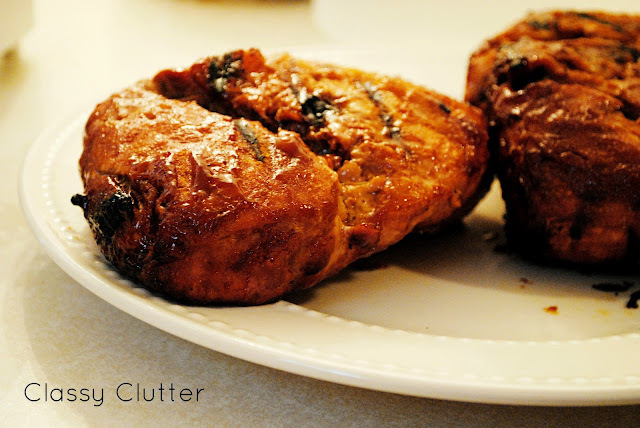 SO yummy and PERFECT for your summer BBQs! Don’t have an outdoor grill? Craving ribs in the winter? Don’t worry! Check out this amazing recipe for Country Style Ribs in your oven! Give it a try! You’ll never go back to throwing ribs right on the grill! It’s so delicious and tender! oh i love me some good ribs and those look soooo good!